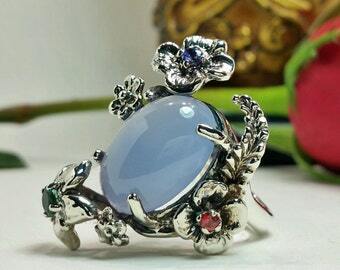 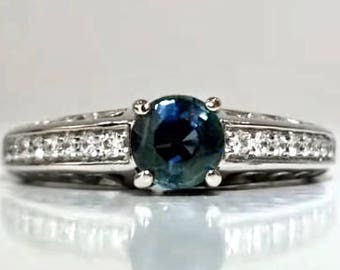 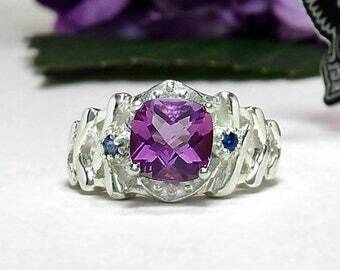 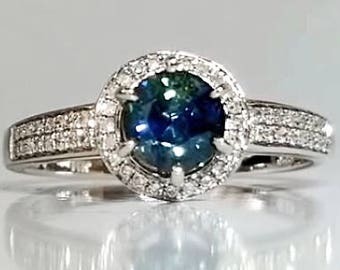 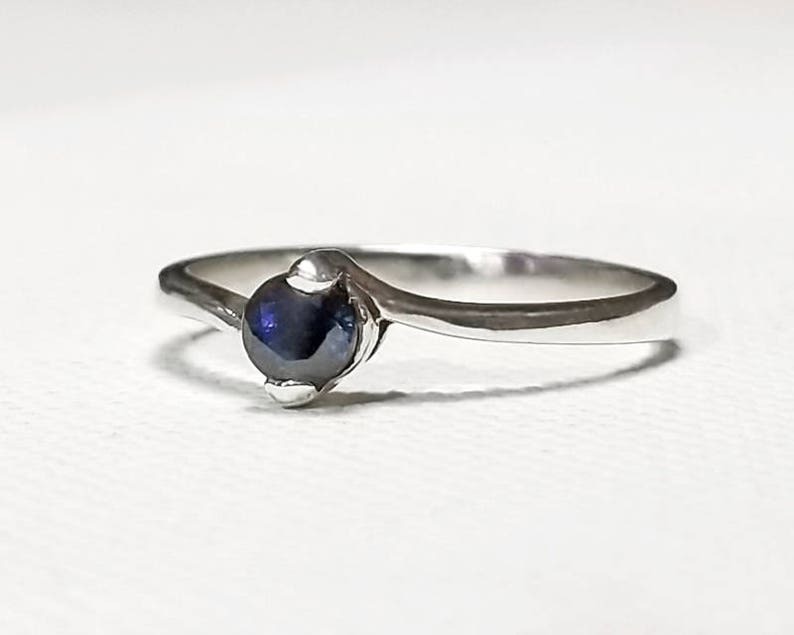 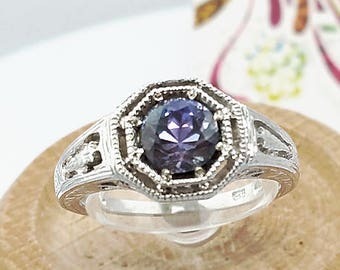 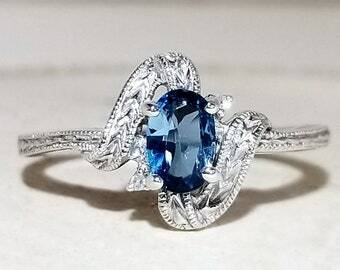 This beautiful .36 carat natural blue Sapphire ring is a classic beauty, set in Sterling Silver. 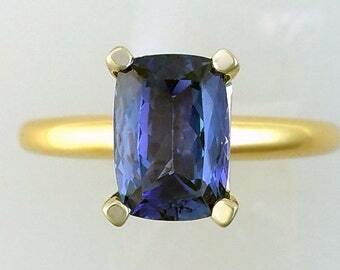 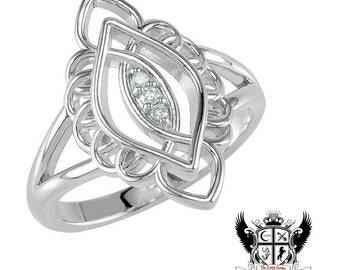 This special solitaire will make a loving promise ring or an indulgent gift for a special occasion! 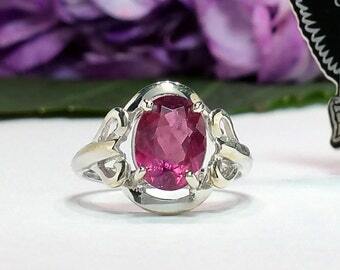 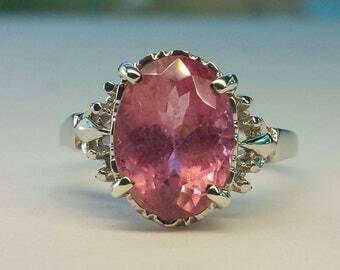 And, it is a completely natural, Earth-mined gemstone from the continent of Australia. 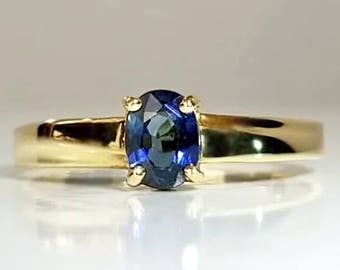 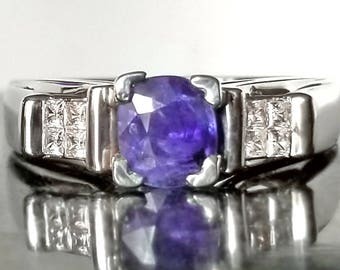 2.18 ct. Tanzanite Engagement Ring in 14K Gold / December Birthstone Cushion Cut Natural Gemstone Solitaire / De Luna Gems / Free Shipping!